Ruins of the ancient Roman settlement Neapolis have reportedly been discovered submerged off the coast of Tunisia, giving further credibility to historical accounts that it was wiped from the map by a massive tsunami. 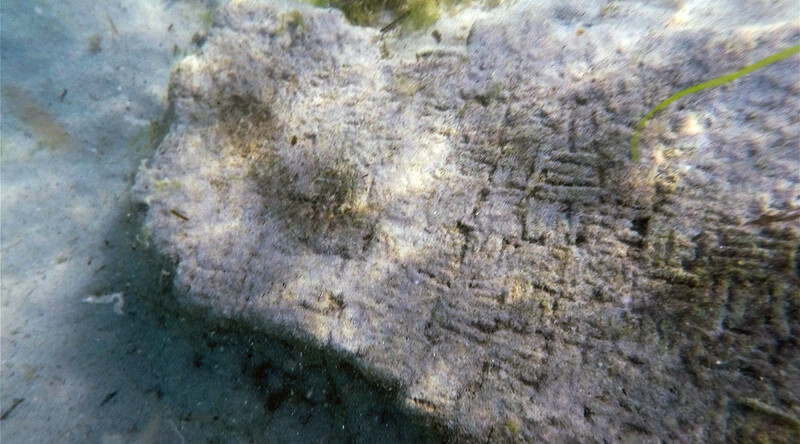 The underwater city was found near Nabeul by archaeologists from the National Heritage Institute Tunisia and Italy’s University of Sassari in an expedition that has taken seven years. Researchers believe Neapolis, whose ruins also dot the landscape above ground in the north-eastern town of Nabeul, was hit by unstoppable waves in 365 AD, report AFP. 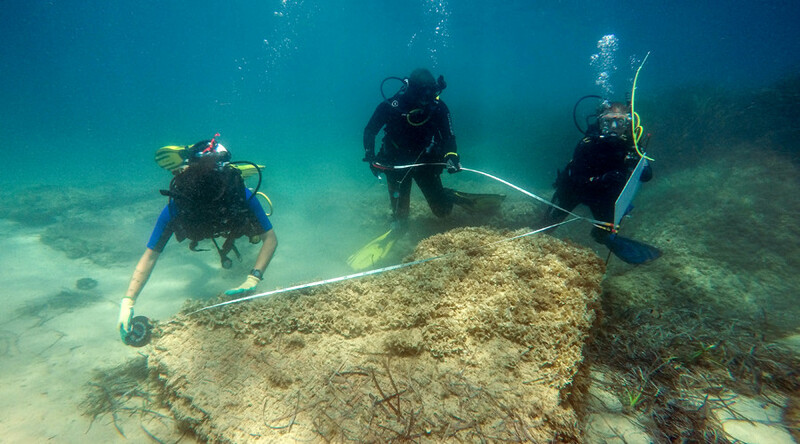 Images of the project show archaeologists diving below the waves off Africa to pinpoint traces of Roman roads and buildings. Chief archaeologist Mounir Fantar described locating remains of the Roman city as a “major discovery.” The settlement is understood to have had a rather unique export in garum, a fermented fish popular in Rome, Greece and Byzantium. “The discovery has allowed us to establish with certainty that Neapolis was a major centre for the manufacture of garum and salt fish, probably the largest center in the Roman world,” Fantar told AFP. RT.com has contacted the National Heritage Institute and the University of Sassari for further comment.